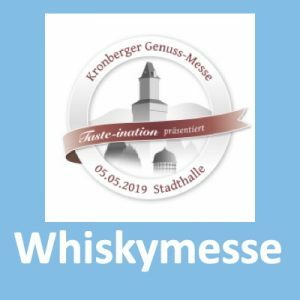 Das Festival hat übrigens ein neues Logo. 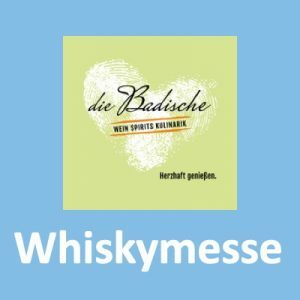 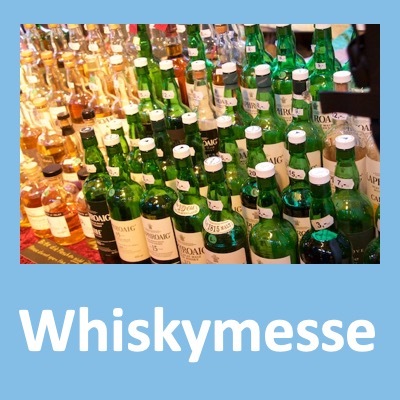 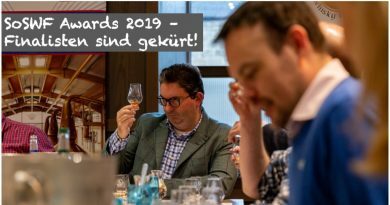 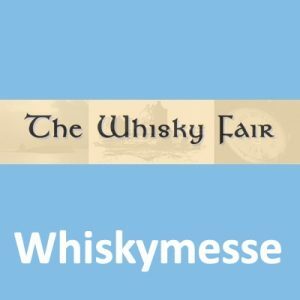 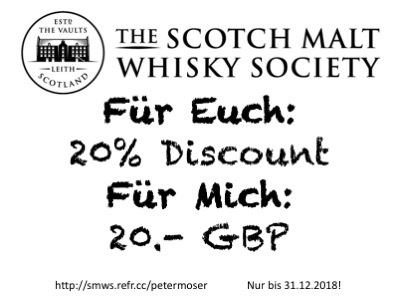 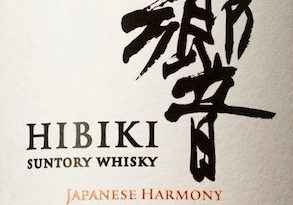 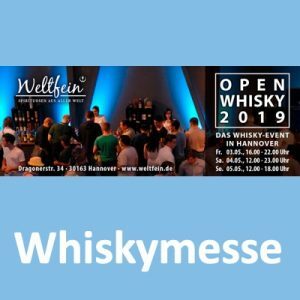 Und ein Quiz gibt es auch: spiritofspeysidequiz.com. 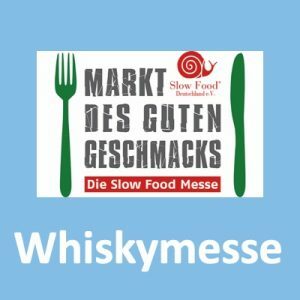 Ich habe nur 13 von 14 Fragen richtig beantwortet, aber wer seine Ergebnisse teilt, kann auch etwas gewinnen (eine Flasche Whisky). 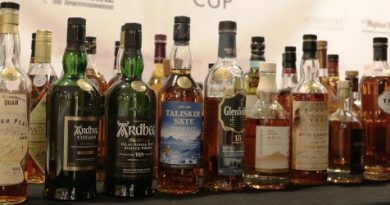 The quiz, which can be taken at spiritofspeysidequiz.com, tests knowledge of the festival, the local whisky industry and the wider Speyside region. 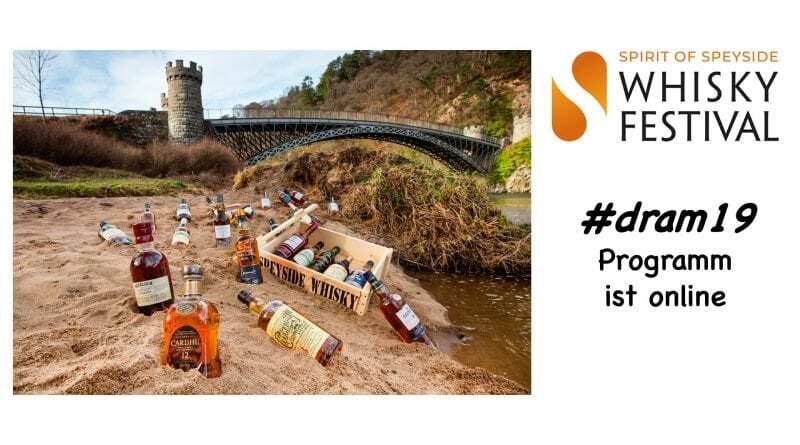 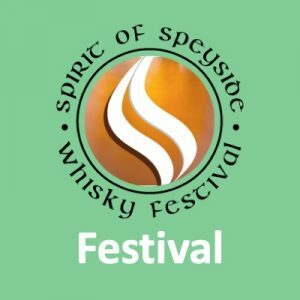 There is a chance for those who take part to win a bottle of Spirit of Speyside Whisky Festival malt whisky.